I can never get enough horrible roommate stories (hello, remember Lo Mein man? ), and I certainly can never get enough horrible roommate movies. And now, joining the canon of movies like Single White Female, Shallow Grave, and The Roommate, comes the future adaptation of New York Magazine’s “Worst Roommate Ever” story. Bachman wasn’t a typical squatter in that he did not appear especially interested in strong-arming his way to free rent (although he often granted himself that privilege); instead, he seemed to relish the anguish of those who had taken him in without realizing that they would soon be pulled into a terrifying battle for their home. Nothing they did could satisfy or appease him, because the objective was not material gain but, seemingly, the sadistic pleasure of watching them squirm as he displaced them. Blumhouse Productions, known for their horror movies, like Get Out, The Purge, and Paranormal Activity, acquired the rights to the story to make both a movie and a documentary TV series, Deadline reports. 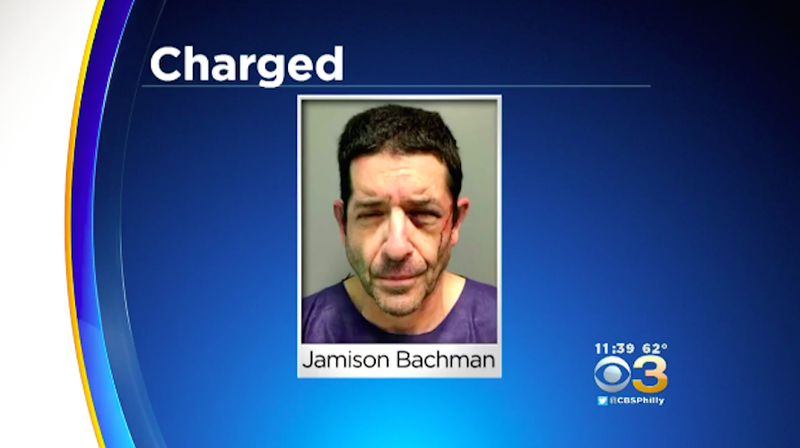 I suggest you familiarize yourself with Bachman’s story now (it ends in grisly fashion), so that when everyone and their grandmother is talking about him in the near future you can impress people at parties by knowing everything about his bizarre crimes.